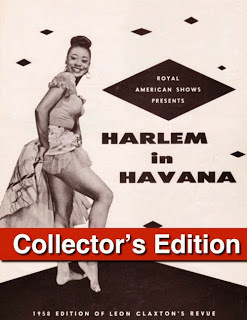 HARLEM IN HAVANA : Brown Skin Showgirls, Vol II The Cuban Edition is Here! 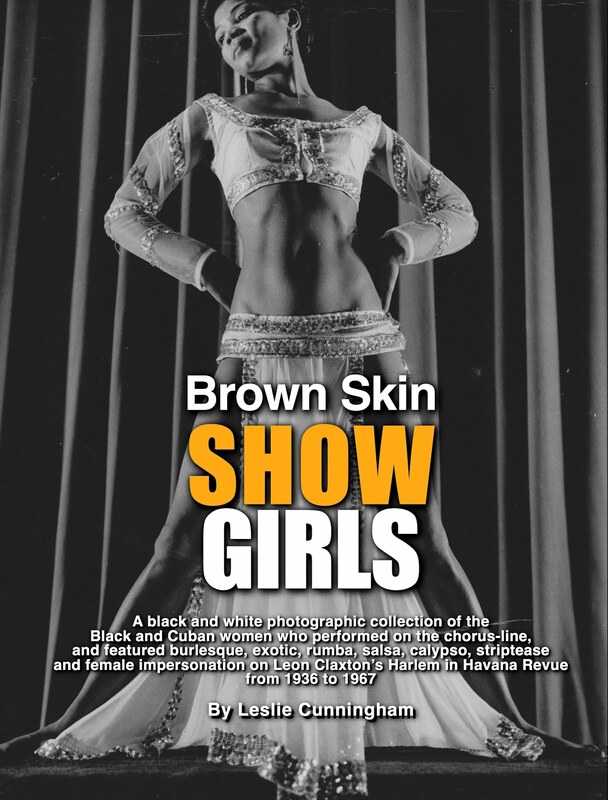 Brown Skin Showgirls, Vol II The Cuban Edition is Here! Available in print and digital formats! 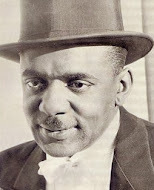 From the secular to the spiritual, Afro-Cuban music and dance were rapidly growing in popularity in the U.S. by the mid-20th century. Yet, after The Cuban Revolution of 1959, international relations were shattered, artistic freedoms ended and travel was restricted to the tropical island once known as America's favorite vacation spot. Although the best talent from Cuba has long been forgotten in the states, Afro-Cuban culture still has a strong hold on many U.S. troupes who incorporate a rich Latin blend into their repertoires.Still, there is much to be discovered about how the Afro-Cuban craze landed and took root in American soil. 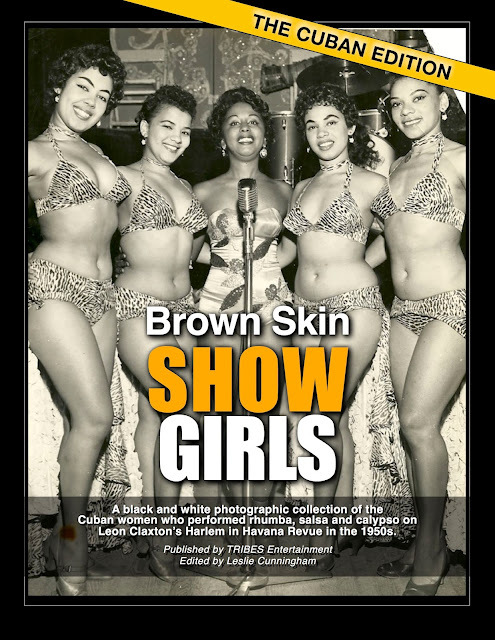 Created by TRIBES Entertainment for The Harlem in Havana Project, BROWN-SKINSHOWGIRLS, VOL II: The Cuban Edition is a black and white photographic collection of the Cuban women who performed rhumba, salsa and calypso on Leon Claxton’s “Harlem in Havana” Revue in the 1950s. This book is guaranteed to expand your knowledge of these talented performers who wowed American and Canadian audiences, and helped popularize Latin entertainment in a way that still resonates today. All attempts have been made to verify the names and whereabouts of the women, and men, appearing in this book. Thanks to this special collector’s edition, they will never be forgotten. Get ready to be titillated!